Check the bucket lists below you wish to add the The Quarry-Granite & Slate Course to. Create or update your bucket lists in your account settings page. 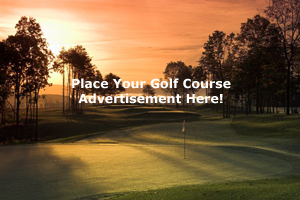 Check the bucket lists below you wish to add the The Quarry-Slate & Ironstone Course to. Create or update your bucket lists in your account settings page. Check the bucket lists below you wish to add the The Quarry-Ironstone & Granite Course to. Create or update your bucket lists in your account settings page. 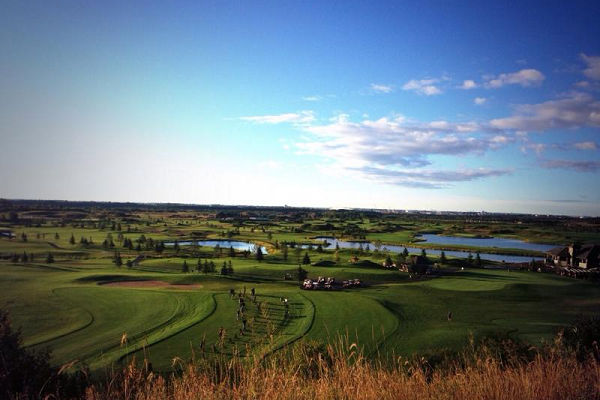 The Quarry, Edmonton’s finest 27 hole golf destination, is nestled along the North Saskatchewan river in North East Edmonton. The Quarry boasts 27 holes of championship golf with yardages ranging from 5100 to 7600 yards. With two putting greens, one chipping green, and three decks of grass teeing area, our practice area is ideal to get your game in great shape for the season! * Please check with the The Quarry for current price information. Please login to leave a comment on the The Quarry. Please check with the The Quarry for current price information.